Antanas Gustaitis ‘Aviation Institute is located near the city center of Vilnius and is surrounded by four beautiful ponds. 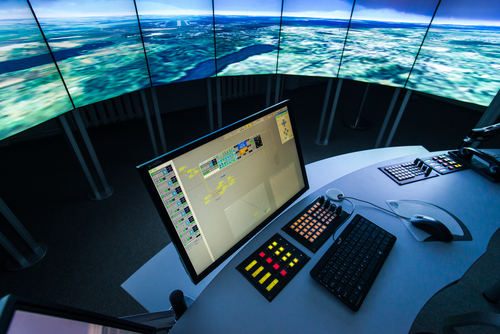 Most of the lectures and workshops take place at simulator and laboratories corps. Laboratory of aeronautics, an air traffic control simulator and a flight training base are located here. Most of the training activities are organized at Kyviškės airfield.